She’s my number one, go-to author for most things non fiction! 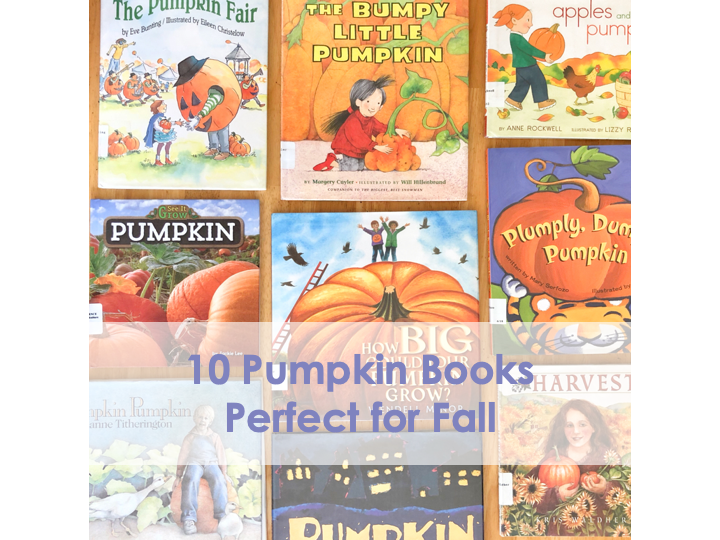 I love Gail Gibbons Pumpkin Book and my littles do to! The brightly coloring illustrations and pages filled with great facts, history, and fun ideas are perfect for inquisitive little minds! I love this story because it does a perfect job transitioning from all the apple fun in September to the pumpkin play in October! Its also a great story about family time together too! Travel across the country with the imaginative pumpkin story! From rocketship pumpkins in Florida to hot air balloon pumpkins in New Mexico this book is bursting with creativity! This book is a lot of fun to read and the pictures really spark the imagination! I love this book to go along with our studies on the pumpkin life cycle! It’s perfect for littles because it’s not full of a lot of words but it has great pictures and perfectly tells the story from seed to pumpkin! The pencil illustrations are pretty great too! Anyone else love mouse stories? What is it about them that’s just so sweet and endearing in a picture book? Anyway, this story is a precious tale of two mice caring for a pumpkin with high hopes of enjoying their growing treasure! Peter the tiger is on a hunt for the perfect pumpkin! This would be a great story to accompany a trip to the pumpkin patch! The sing-song, rhythm and rhyme in this song is so much fun! It’s a short but sweet story with bright colorful pictures! Great for little ones as well as school age little too! Y’all know I LOVE a good Fall Fair! 🙂 So naturally this story was a favorite! Sadie bug keeps asking me to read it again and again. I think it’s the fair loving heart inside her too! This cute story tells about a fantastic pumpkin fair complete with pumpkin patch, pumpkin music, pumpkin games and ends with a wonderful display of pumpkin carved faces! The story bounces along the a rhythm with rhyme making it just SO much fun! This story is a Fall companion to the winter story, The Biggest Best Snowman (which I’m a big fan of too!) I love that this story reminds us that little people can do big things too! Little Nell feels small compared to her big sisters but her forest friends work together to remind her that she’s got great ideas and can do wonderful things! 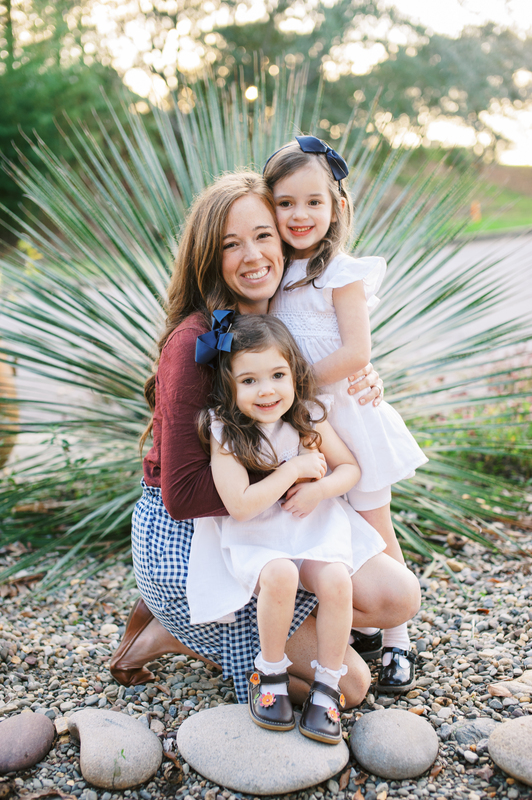 Little Nell’s sweet mama loves on her little girl and the big sisters come around in the end. Non fiction is a big favorite over here! The See It Grow series doesn’t disappoint. It’s a book perfect sized for little hands. The real life photographs are engaging and the facts are presented so that little ones can grasp them and enjoy learning! Want to see more of our book picks? Join us for a whole pumpkin themed month of fun! Sign up with your email address to receive free printable activities each Friday!